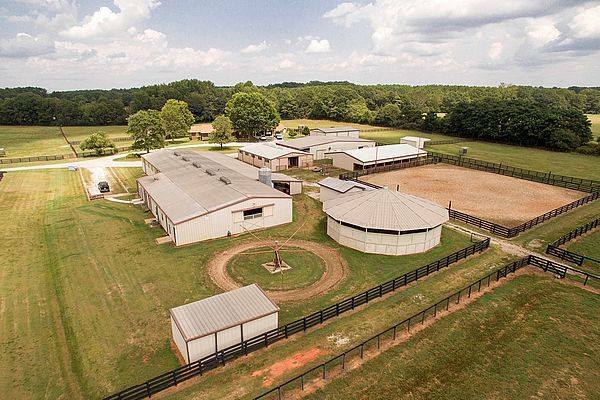 ﻿BVS is proud to partner with the Burchett Equine Center for our in-house rehabilitation services. Whether your horse is on total stall rest, needs daily therapy, or is building up to return to work, let us handle the specifics. Veterinary supervision will give you the best chance of having your equine athlete back on course in the most realistic amount of time. We can help take the guess work out of whether or not he or she is progressing normally and handle the daily tasks that can become tedious when you've got a horse rehabbing at home or too time consuming and costly to handle at the trainer's. We are happy to give you estimates and help you with the insurance paperwork. Owners are always welcome to visit their horses and discuss progress with our knowledgeable staff. The Burchett Equine Center website is currently under construction. In addition to rehab, the BEC offers vacation boarding, layovers, and some selective long-term boarding. For all veterinary booking including rehab programs, please call our office at 770-464-0890. We are available to show you the facility if you're considering rehab or boarding options.